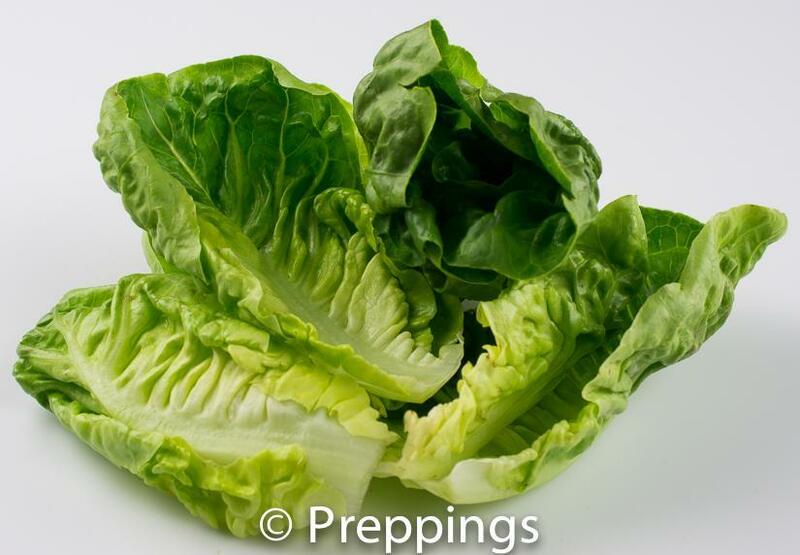 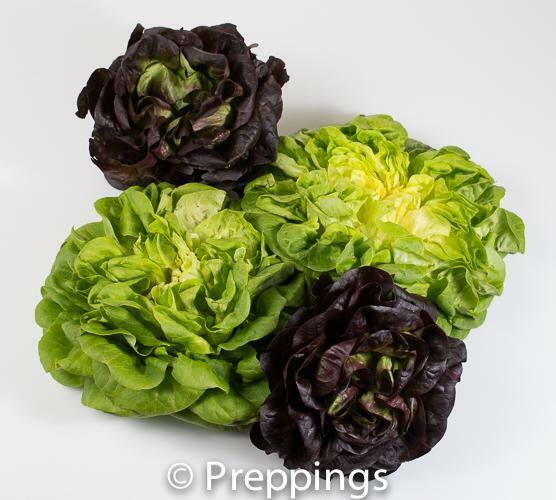 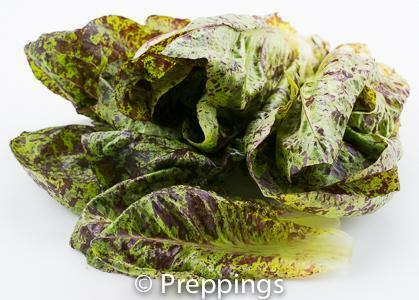 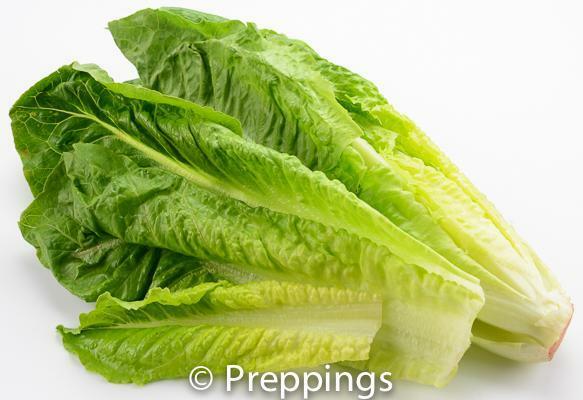 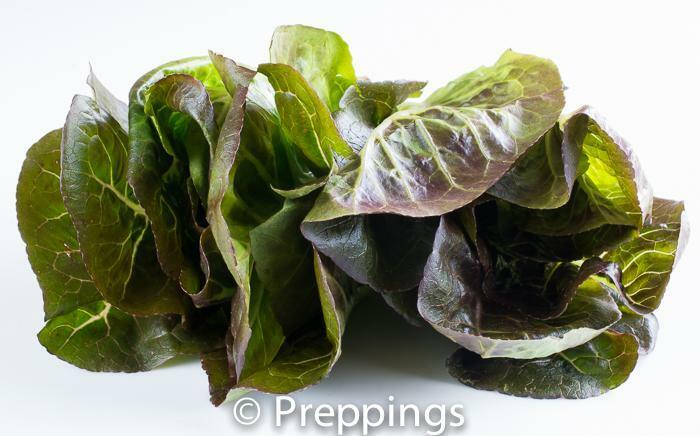 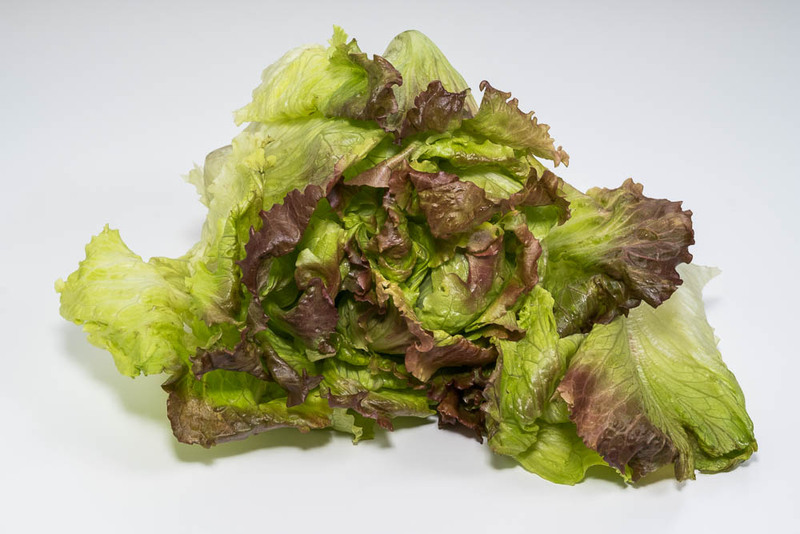 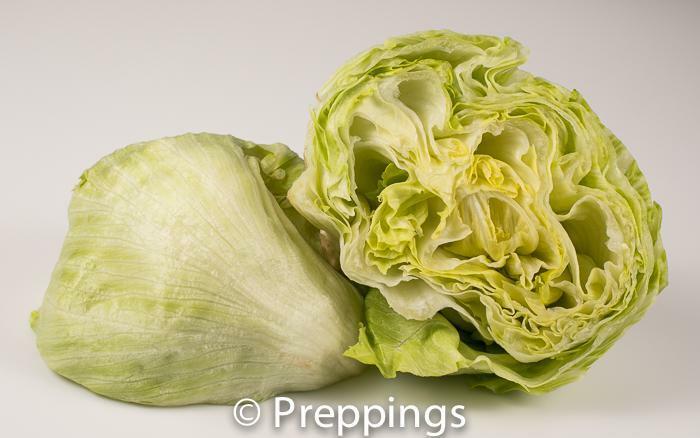 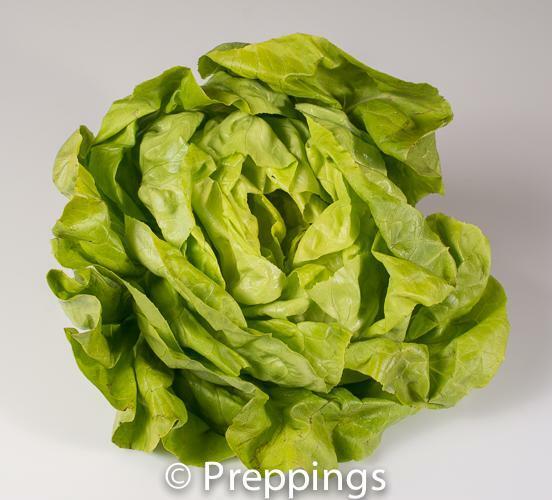 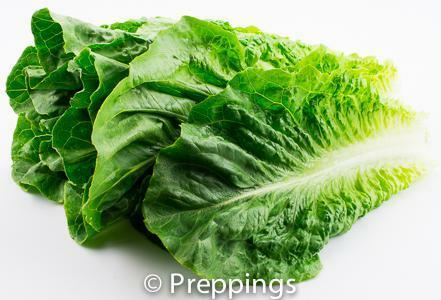 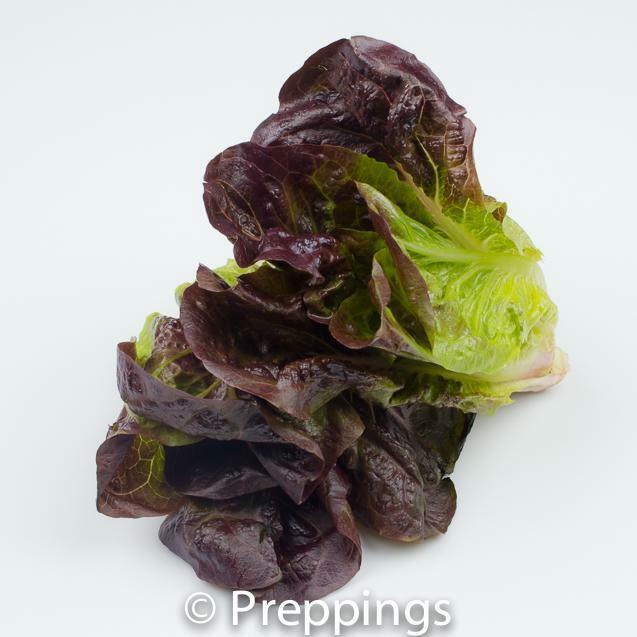 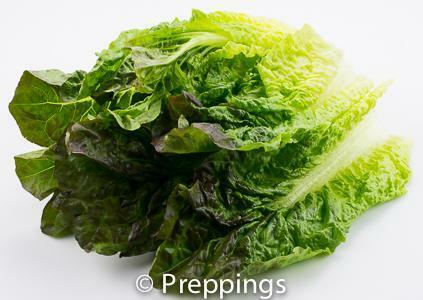 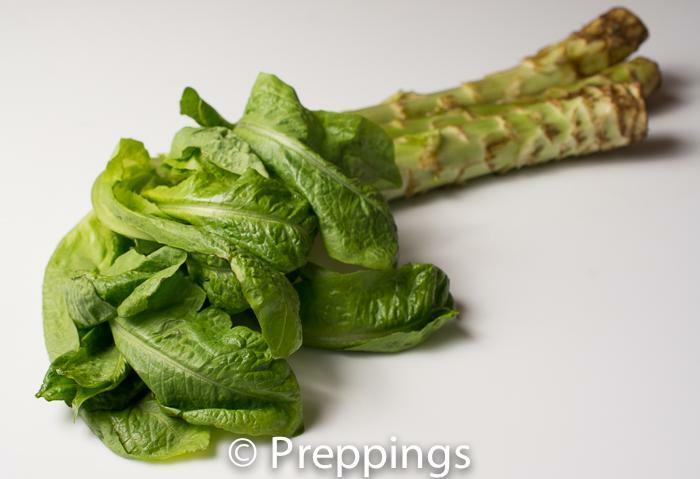 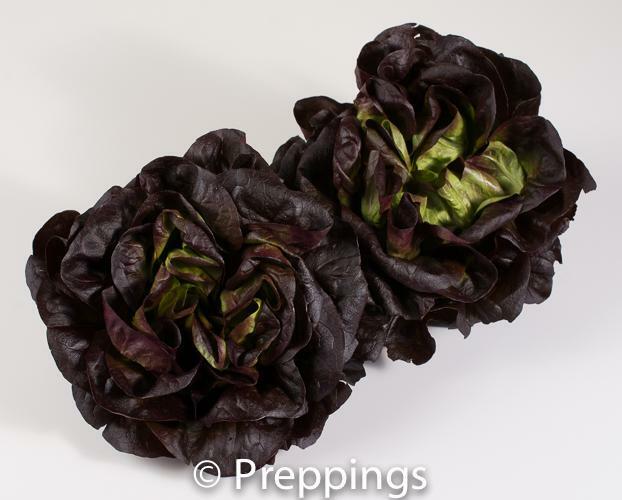 Similar to romaine but smaller and more round in shape. 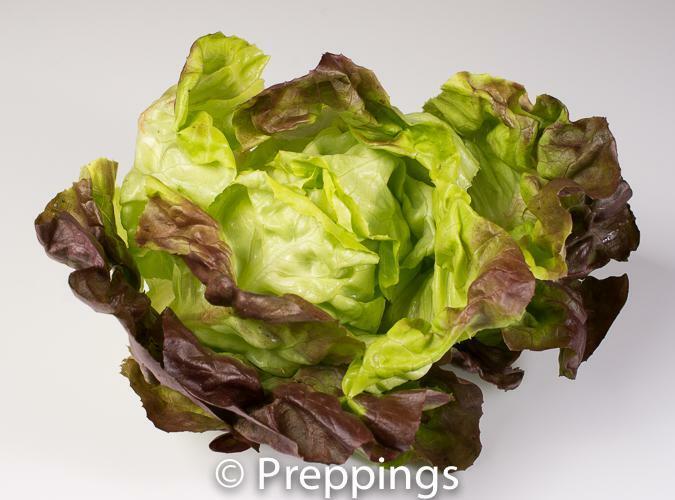 Little Gems make a nice appearance on the plate and the whole is usually used. 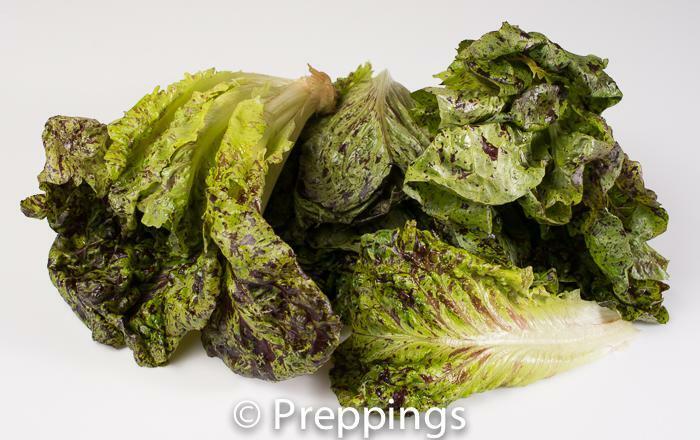 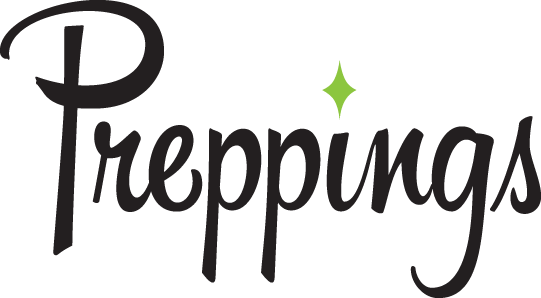 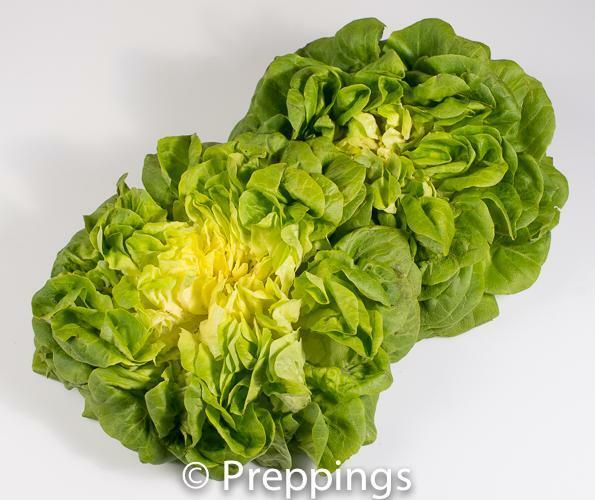 Has a mild-slightly vegetal flavor and is adored for its nice crisp texture.